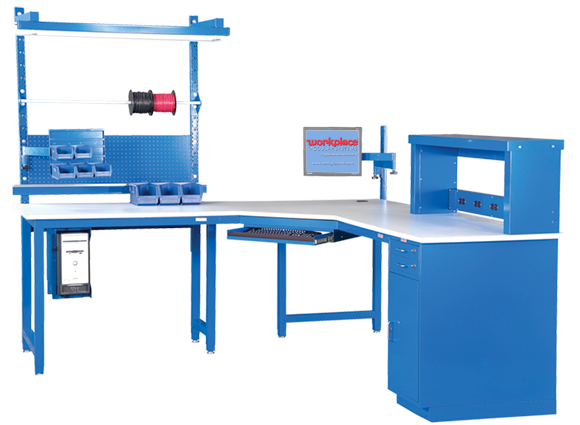 Your manufacturing, assembly, or testing workspace requirements are unique. So why settle for the compromise of a pre-built bench that’s sitting in some supplier’s inventory? 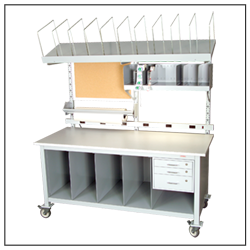 Workplace workbenches and workstations are robust yet flexible. Equip them from Workplace’s vast selection of accessories to customize them to meet any imaginable task requirement. Call one of our experienced Design Specialists at 1-800-258-9700 today. Or just fill in the form and we’ll contact you within one business day.